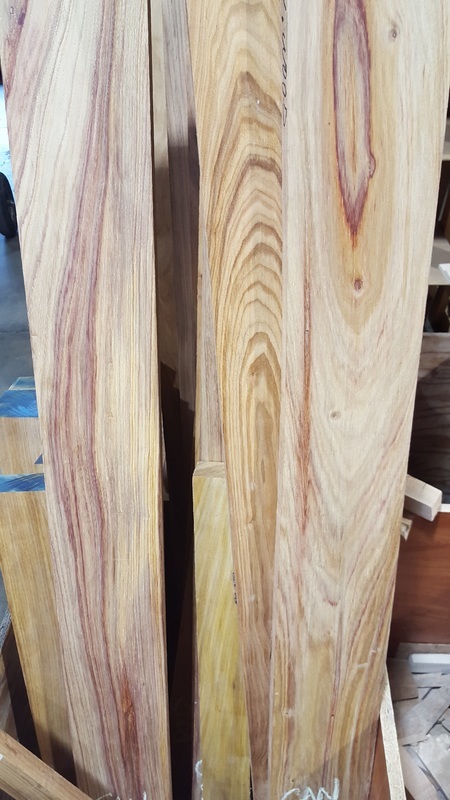 Canarywood has lots of color variation ranging from light yellow to an amber color. 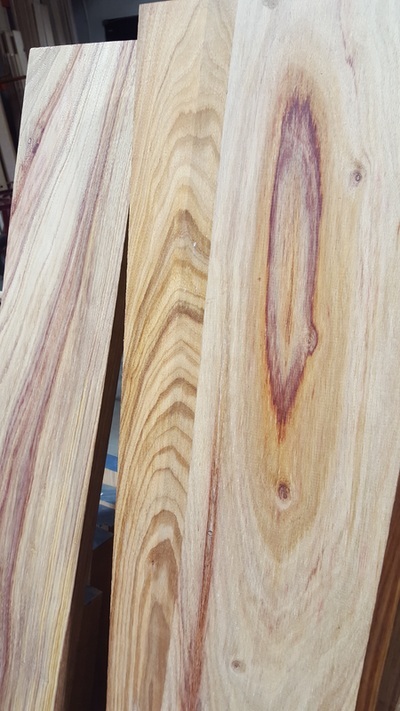 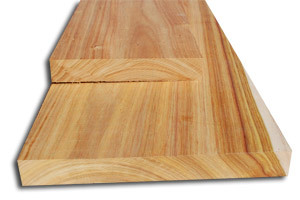 Canarywood also has a wide variety of purple to red to orange color that randomly appears through the boards. Canarywood can be difficult to keep in stock, its recommended to get everything you need at once because its hard to say when we will get more in when we run out. 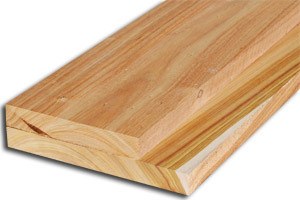 Its just one of those woods.